By Voshell, J. R., Jr.
Granville: McDonald & Woodward Publishing, 2012. Paperback. Like New. Smithsonian Contributions to Zoology. (523):x, 422 p., 1992. Very Good. 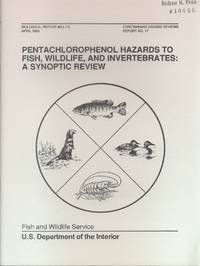 Pages: vi, 178 p. Ants are abundant everywhere and live in highly organized communities; yet comparatively few naturalists are engaged in the investigation of their behavior, which in many respects still baffles us. A vast field offering rich rewards is open to anyone - amateur or professional - who cares to study these fascinating little creatures, and in this book Dr. Skaife, whose researches on the subject are famous and have occupied him for nearly forty years, tells in simple, non-technical language how to capture ants and keep them, how to make artificial nests for them, how to manipulate them experimentally - all without any skill and negligible cost. he also describes enthrallingly the remarkable experiments that he himself has carried out and the discoveries he has made. 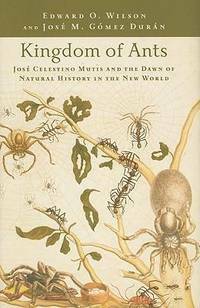 In the great naturalist tradition of E. O. Wilson, Jae Choe takes readers into a miniature world dominated by six-legged organisms. This is the world of the ant, an insect that humans, as well as most other life forms, depend upon for their very survival. Easily one of the most important animals on earth, ants seem to mirror the actions, emotions, and industries of the human population, often more effectively than humans do themselves. They developed ranching and farming long before humans, and their division of labor resembles the assembly lines of automobile factories and multinational enterprises. Self-sacrifice and a finely tuned chemical language are the foundations of their monarchical society, which is capable of waging large-scale warfare and taking slaves. Tales of their massacres and atrocities, as well as struggles for power, are all too reminiscent of our own. 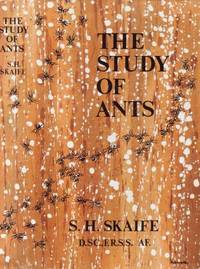 The reality of ant society is more fascinating than even the most creative minds could imagine. Choe combines expert scientific knowledge with a real passion for these miniscule marvels. 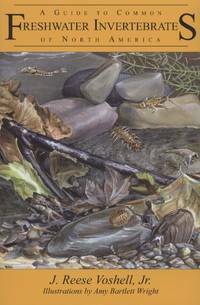 His vivid descriptions are paired with captivating illustrations and photographs to introduce readers to the economics, culture, and intrigue of the ant world. 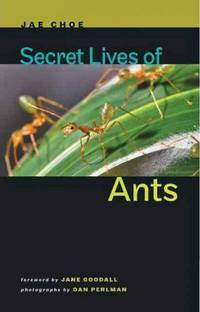 All of nature is revealed through the secret lives of the amazing ants. In the words of the author, "Once you get to know them, you'll love them." 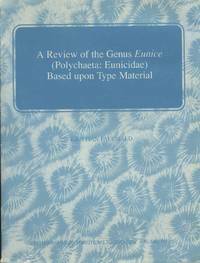 Pages: xxvi, 156 p.